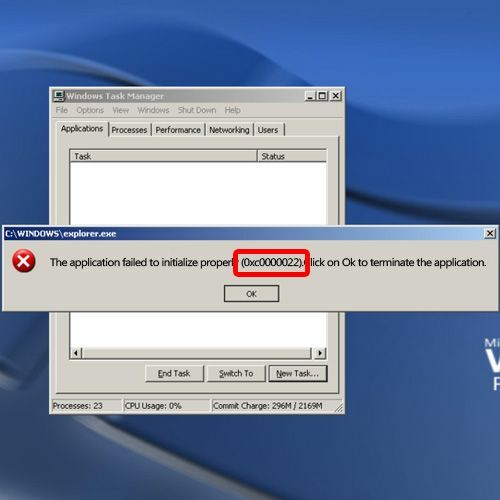 In this tutorial, we will show you how to fix blue screen of death stop error 0xc0000022.We will teach you what causes the error and when does it occur. We will change the permission for administrator from deny to allow in order to resolve the error. This error code might occur when you are having problems with the permissions of the file you are trying to access. A notification might appear on the screen showing you the 0xc0000022 error. 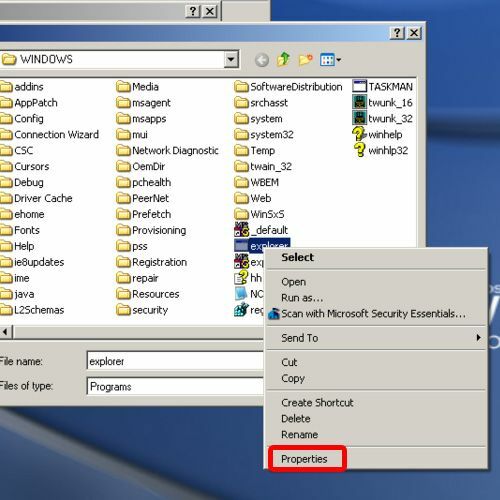 To resolve the problem, open up the properties window of the file you were trying to access. In our case, it’s the explorer file, which we weren’t able to access and therefore the desktop is empty. 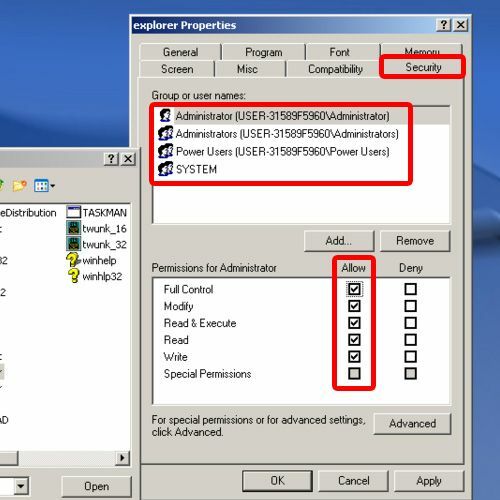 With the properties window opened up, move to the Security tab and change the permissions for Administrator from deny to Allow. 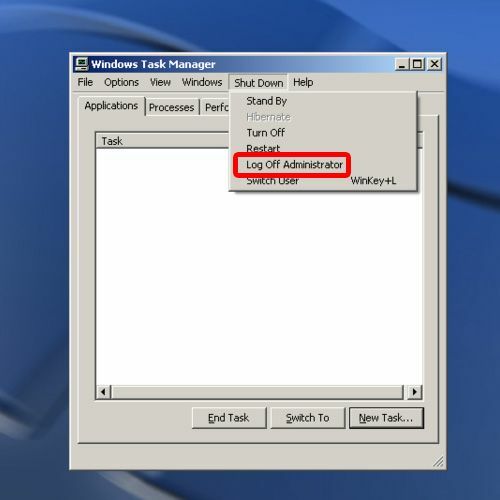 Do the same for all the Administrators, Power Users and System. Now apply the changes made and log off the user. And that’s basically it. Notice that now when we log in as the administrator there; the contents of the desktop are being displayed. That means that we were able to access the explorer.exe file without any errors. In this manner, you can fix blue screen of death stop error 0xc0000022.